Just because they have "breakfast" in the name doesn't mean you need to guzzle them before Noon. 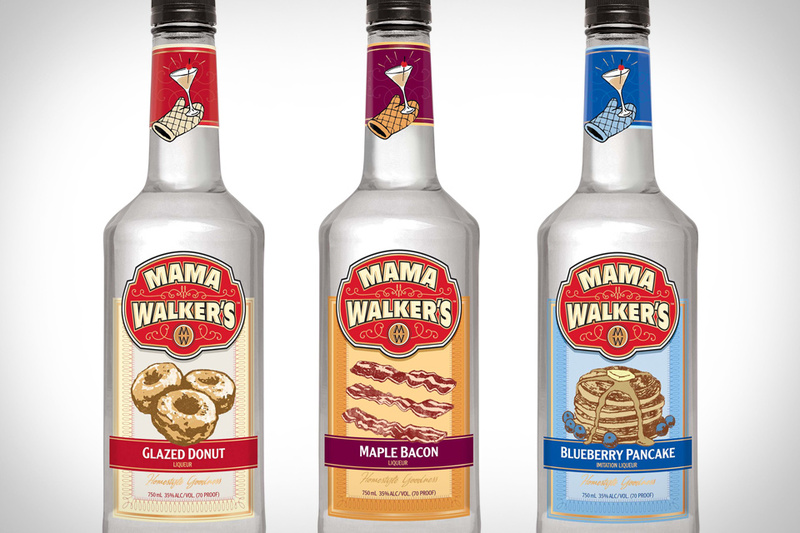 Although, on second thought, the flavors of Mama Walker's Breakfast Liqueurs ($13) are so perfectly suited to the waking hours that we might have to rethink our first statement. Coming in at a healthy 70 proof, these specialty spirits come in three IHOP-friendly flavors — Maple Bacon, Blueberry Pancake, and Glazed Donut — and are sure to liven up your morning, afternoon, or night.